Have you or a friend been thinking about doing yoga? 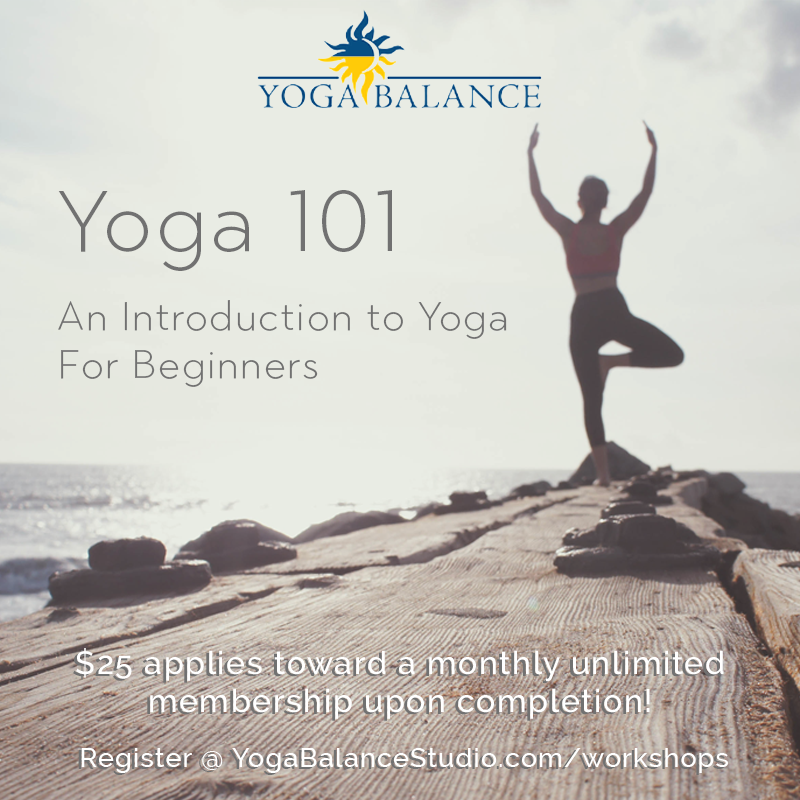 Designed for beginners, this workshop will explore the fundamentals of physical postures and breathe for strength, balance, flexibility, and inner peace.  After the series, you should feel comfortable participating in many of our regularly scheduled classes. $25 applies toward a monthly unlimited membership upon completion!